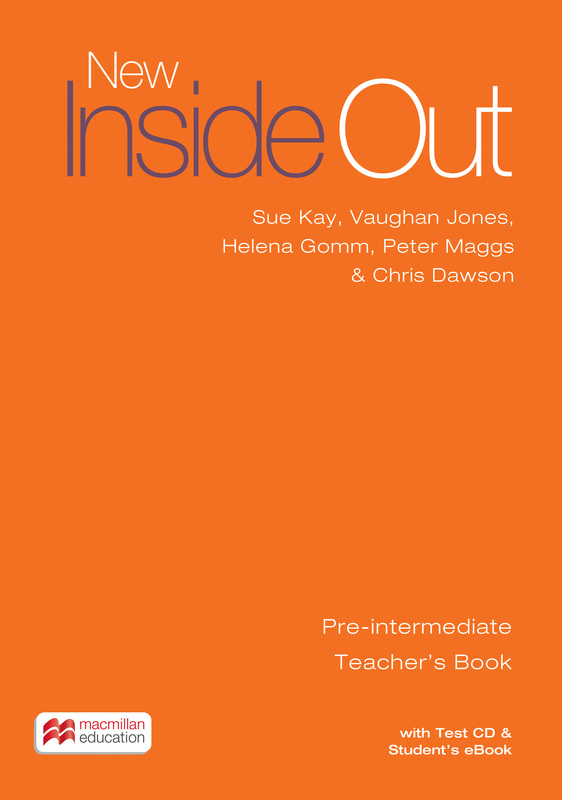 The Teacher’s Book Pack contains complete teaching notes with answer keys for all the activities. Teaching ideas and suggestions are provided throughout, along with photocopiable grammar, vocabulary and communicative activities. The Test CD contains listening material and word files, while an electronic version of the Student's Book is included.